After everything that Ninjak has been through, it has come down to a showdown against MI-6. Ninjak has become a fugitive of the British government after not revealing the location of Livewire. 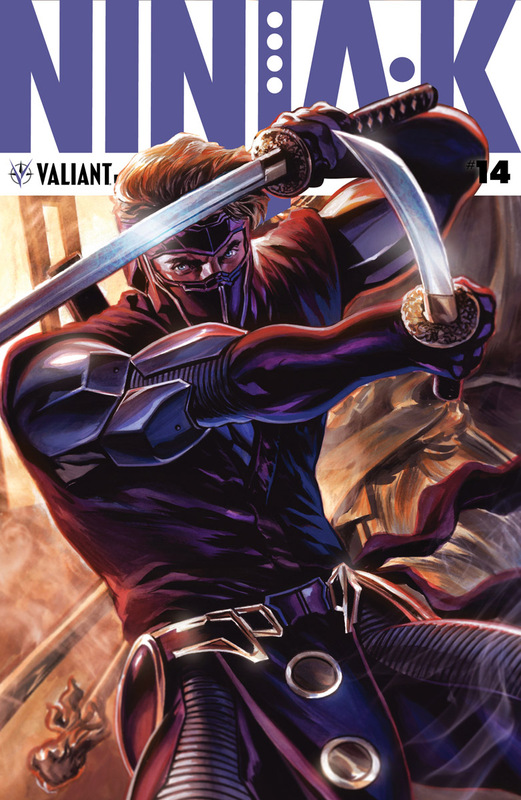 With MI-6 tracking him, Ninjak returns to London and plans his take down of a corrupt MI-6. There is a lot that goes down here and most of them are spoiler heavy. With this final issue, writer Christos Gage delivers an action packed culmination that will change everything. Gage writes a Ninjak that has been through a lot and his worldview has changed. He was used by his government to hunt down his own colleagues as well as the woman he loves. This is a Ninjak that isn’t playing around anymore and all of MI-6 is about to find out. Gage also shows the reader the other side of the conflict. With this, you see the weight of the job on Neville Alcott’s shoulders. This is a man who is torn between his sense of duty to his country and helping his closest ally. It’s in these character studies and moments that the real conflict is shown. Once again Roberto de la Torre delivers in the art. Every single panel in this book showcases the personal stakes of the story. 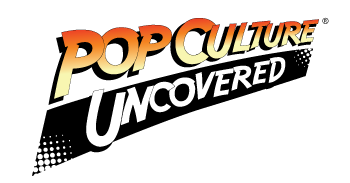 This issue is filled with action sequences that could rival that of a Hollywood blockbuster. There is an action sequence where Ninjak takes over a helicopter and engages in a dogfight with another helicopter. It was so much fun to read and I had a smile on my face while I read it. All of these things show the skill and range of de la Torre as an artist. I had one major issue with this book, being the fact that this ends on such a cliffhanger. There could have been another issue to close things out in a natural way. It would have been enjoyable to see Neville reflect on the choices he has made. I would have also liked to see Ninjak reunite with Livewire and set up their future. All of these things could have been added but they were not. I can see where readers who have been fully invested in these characters and stories could feel let down. What is being pushed as a “final issue” does not feel that way at all.